I've always thought Enchanted deserved more recognition than it gets! 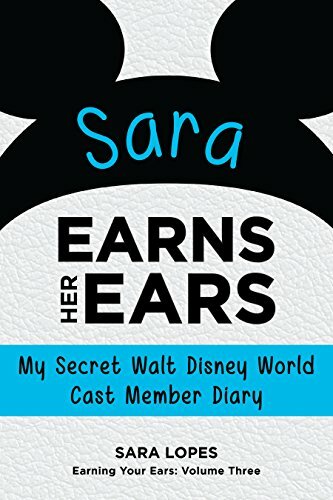 I don't think I've ever really seen a reference to the movie at any of the parks or Disney stores, and it makes me sad. I thought it was such a cute and clever movie. I found it hilarious the Disney was actually kind of mocking itself in regards to the cheesy quality some fairy tale movies can portray. I love the music numbers in this film too! 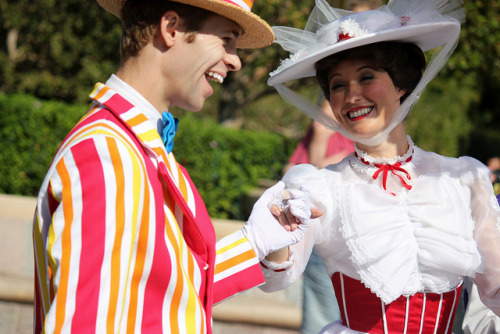 I know there are some complications with having any face characters from this movie in the parks because of the real life actors, but Disney has Mary Poppins in the park, and she was played by a real life actress! I'd love to meet Giselle. I feel like she'd be so cute to see! 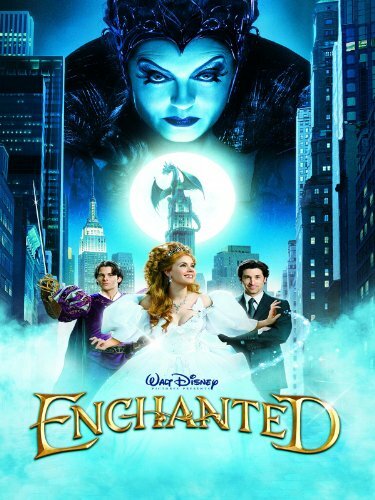 I agree with you -- Enchanted does deserve more recognition! It's so special to me, one of my favorites, but since it's kind of a combination of all Disney movies, I don't place it on my favorite Disney movies list. It's on it's own list because it's all of them combined! Jealous of the amount of posting you get done, DPiC!